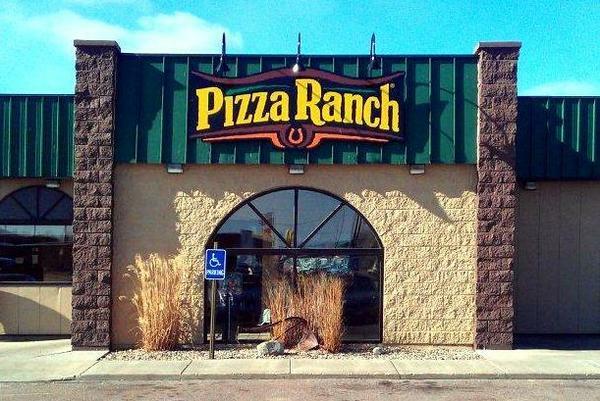 The Platte Pizza Ranch location has closed. Lunch: $8.72Evening/Weekend: $9.62Must be 65 years or older. Cannot be combined with other offers. 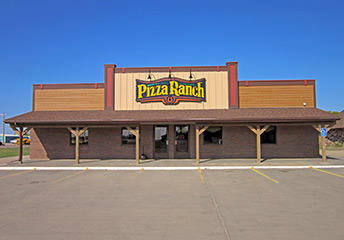 Welcome to the Ranch—the perfect place in Platte for pizza, family, and fun. We’re serving up savory pizza, the Country’s Best Chicken®, and crowd-pleasing Cactus Bread® every day. Help yourself to the buffet, take your order to go, or order online to have it delivered. No matter your style, we guarantee a legendary experience. We’re close to Platte-Geddes High School and the Lake Platte Golf Club. Stop by after the Black Panthers game, or support your community with a Community Impact event to help local groups raise funds. Or, talk to us about hosting your own event. Our party rooms seat 18 or 72 and have all the space you need!